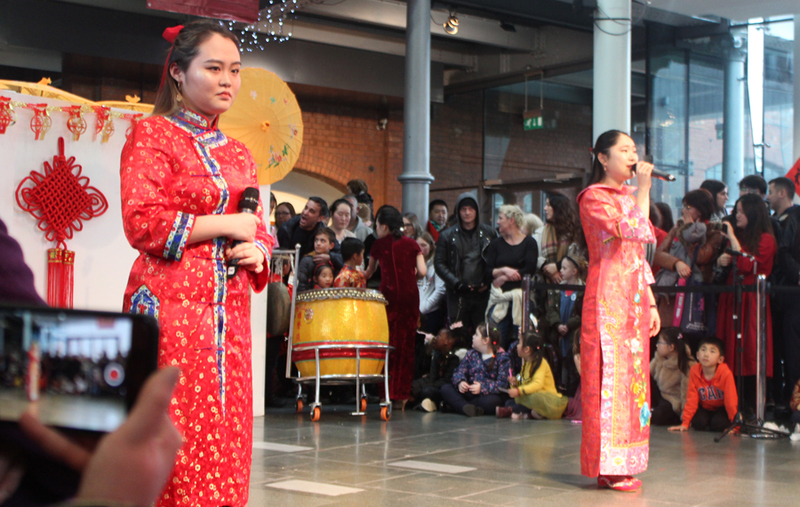 Pupils from Years 6, 8 and 12 enthusiastically joined in this year’s Chinese New Year celebrations at the National Waterfront Museum, Swansea. 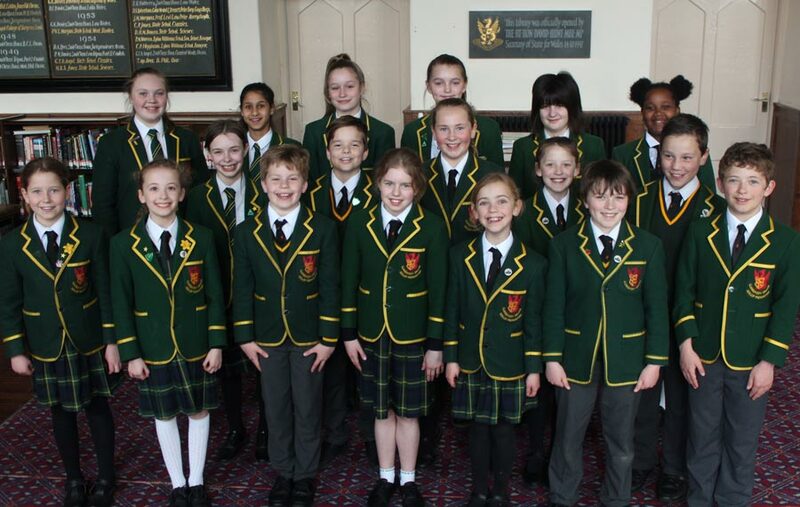 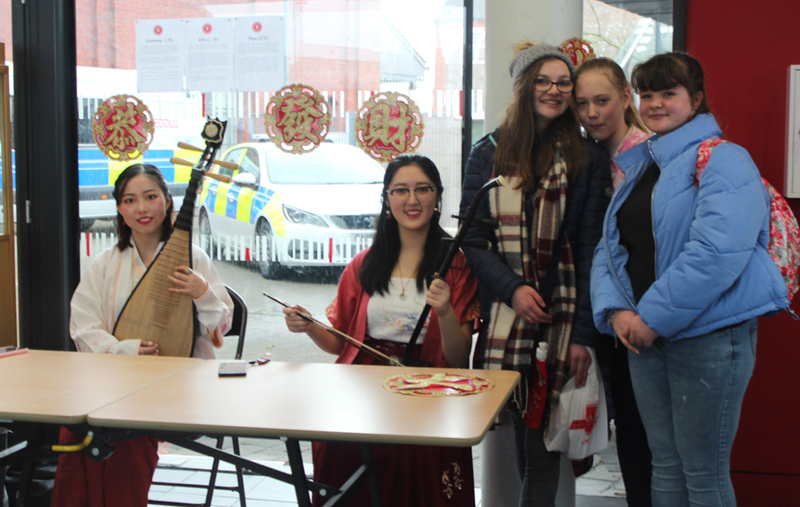 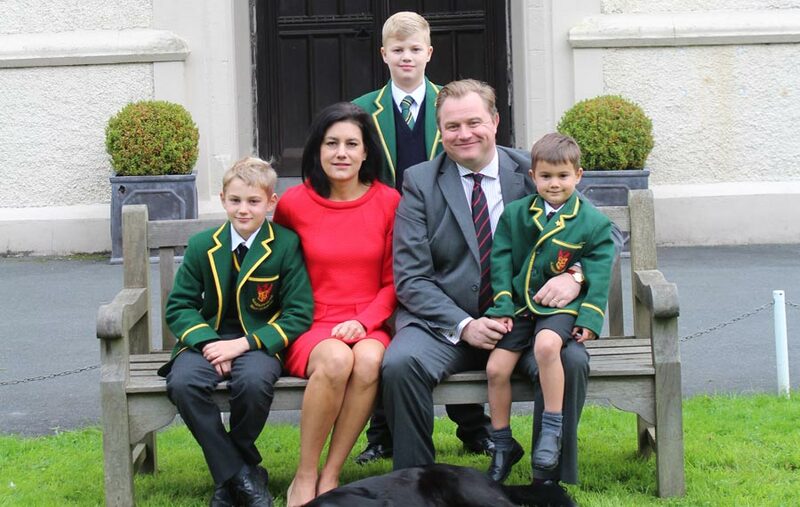 In what has become a firm diary date marking each Chinese New Year, pupils have witnessed celebrations as far afield as Liverpool and London and this year’s celebration closer to home did not disappoint. 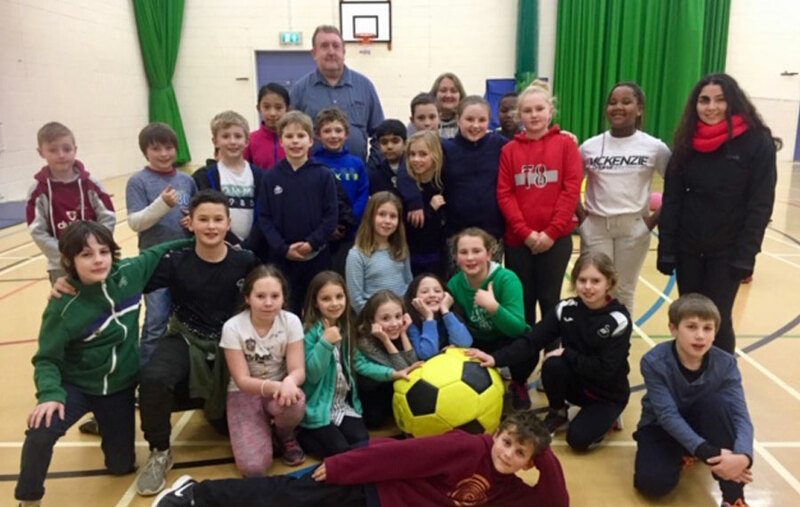 In what was an action packed day pupils and staff fully immersed themselves in the colourful and vibrant spectacle, the Chinese culture, its language and cuisine. 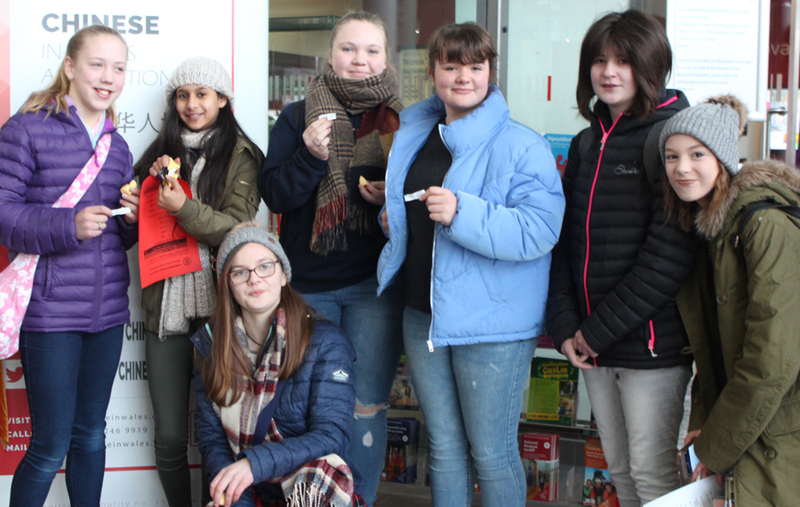 During the morning, everyone joined in fun activities such as fortune sticks, a tea ceremony, calligraphy, making traditional knots and having tattoos (not of the permanent kind!). 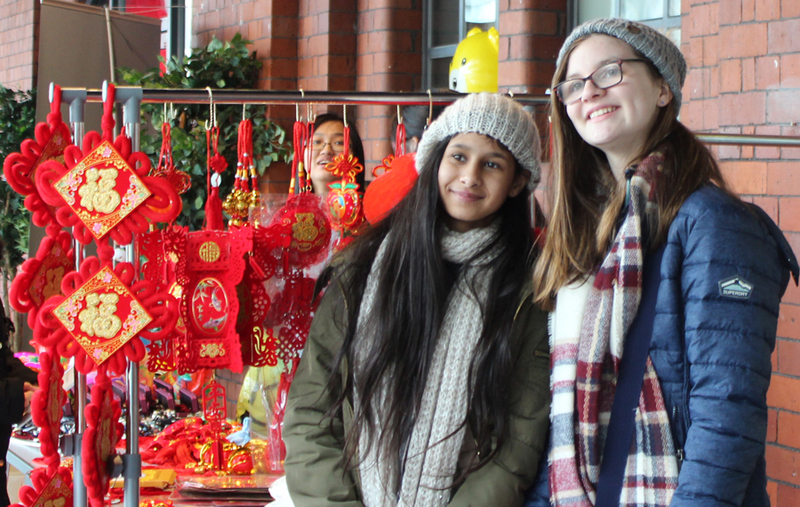 There was an opportunity to buy traditional crafts and sample delicious Chinese dishes in Gigi Gao’s Favourite Authentic Chinese Restaurant. 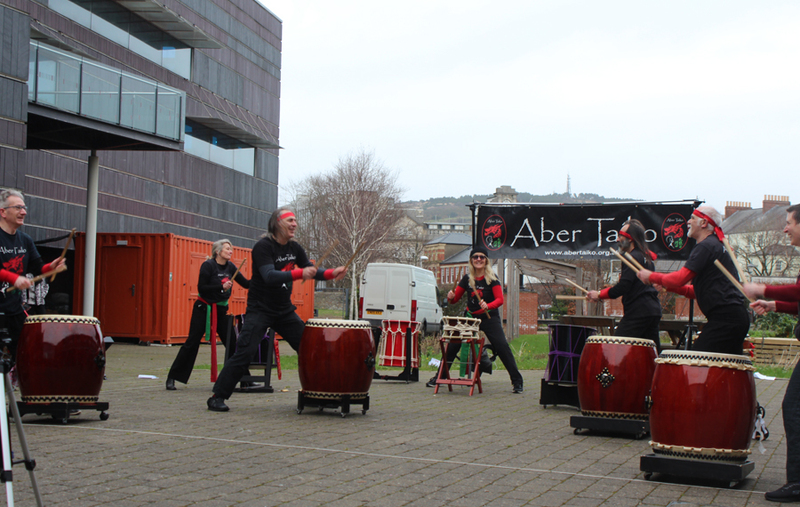 In the afternoon, there was a whole range of performances and displays to savour, from traditional Chinese dances, songs and opera to martial art displays and drum performances. 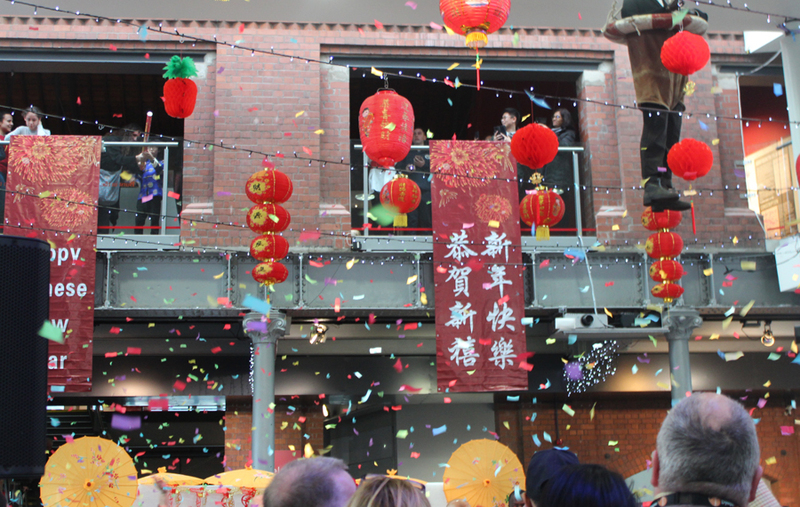 The celebrations would not of course be complete without the very traditional and colourful Lion Dance. 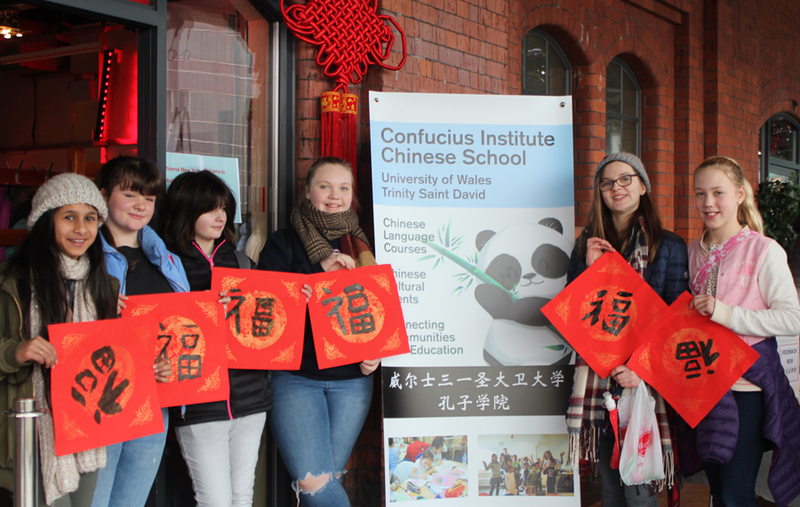 It was a wonderful day to celebrate Chinese New Year and to welcome in the Year of the Pig.